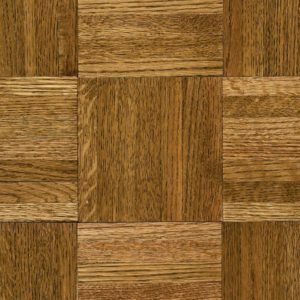 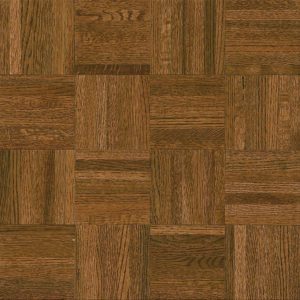 Natural Oak Butterscotch hardwood flooring in a classic parquet styleFeatures prefinished natural oak color with low-gloss finish, Glue down installation. 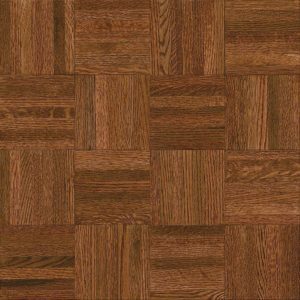 Bruce American Home Natural Oak Butterscotch Parquet Hardwood Flooring features a pre-finished natural oak color with a low-gloss finish for decorative appeal. 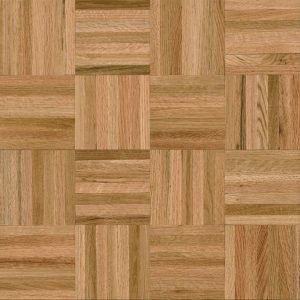 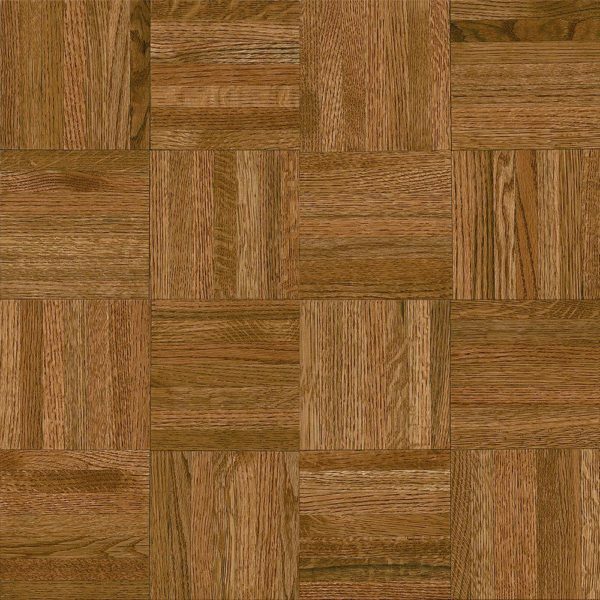 This solid oak flooring offers a squared edge for easy, glue-down installation in a variety of residential spaces.